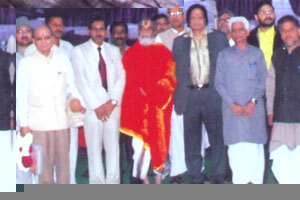 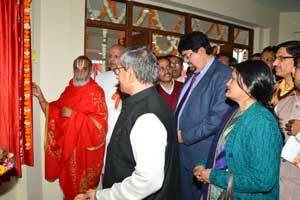 On Chair Dr. N. R. Kannan (VC RSkS), Chief Guest H. E. Governor, Jammu, Special Guests - Veda Kumari Ghai, Vishwamurthy Shastri Organized by Prof. P. N. Shastri, Principal at Ranvir Campus Jammu. 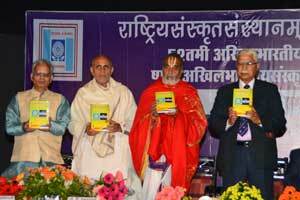 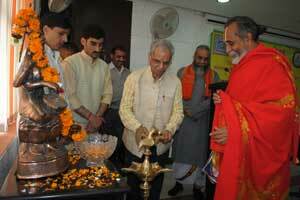 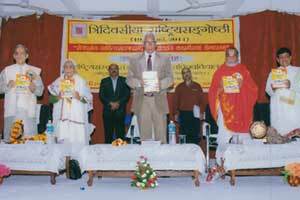 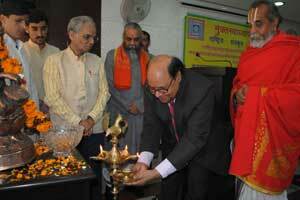 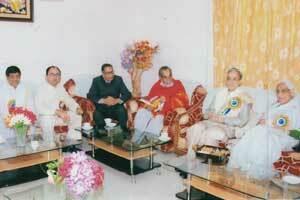 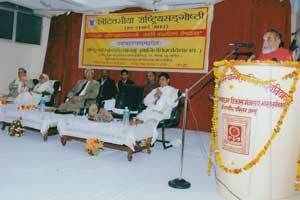 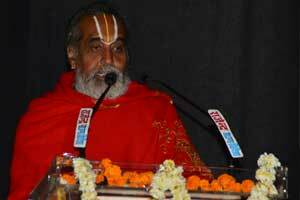 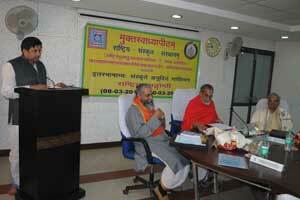 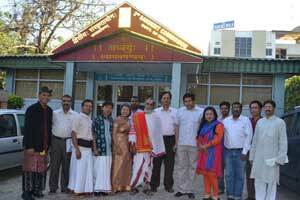 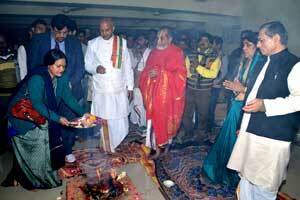 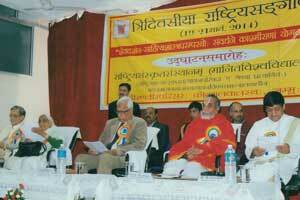 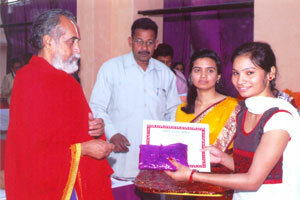 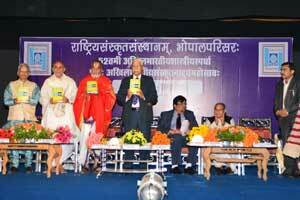 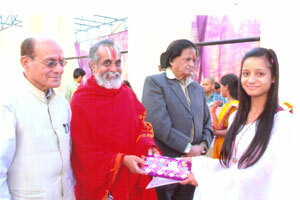 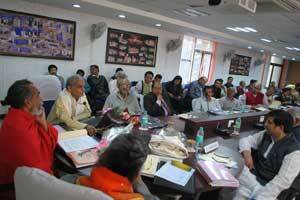 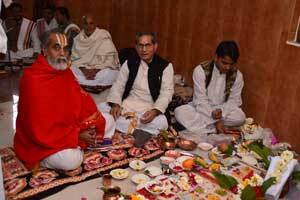 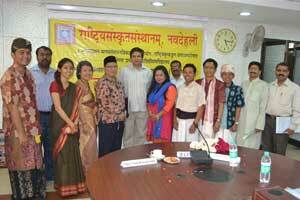 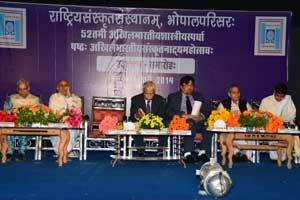 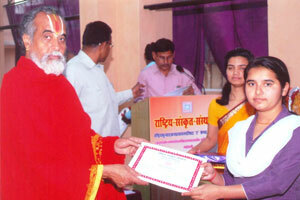 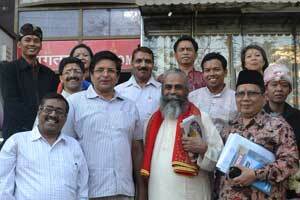 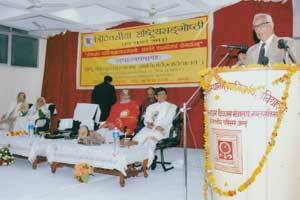 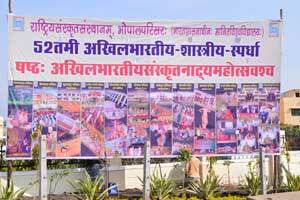 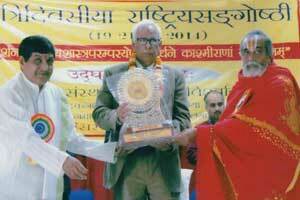 52nd National level Shastreeya Spardha in 22 subjects was organized at Bhopal Campus during 2014. 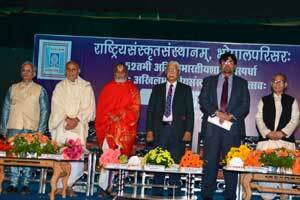 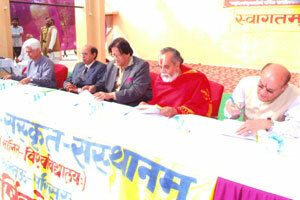 More than 800 persons (including participants, judges and guests) attended the event.